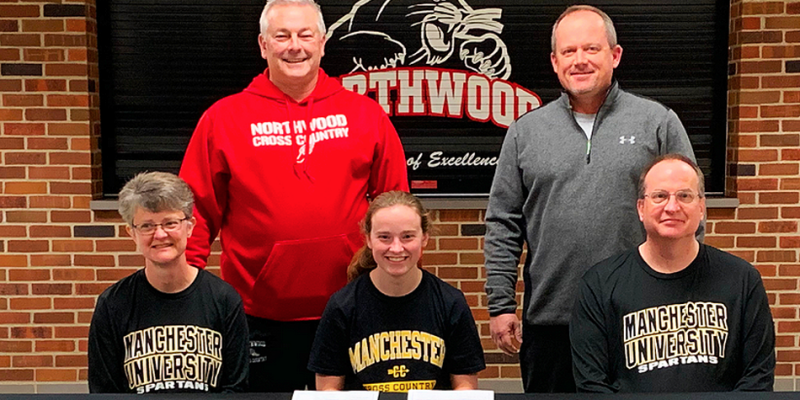 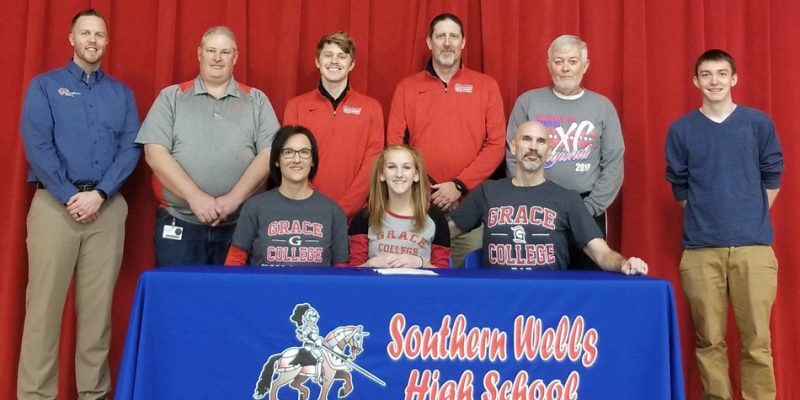 WINONA LAKE – Grace College announced a pair of signees this week with the additions of Dimitri Margaritidis and Mallory Aker. 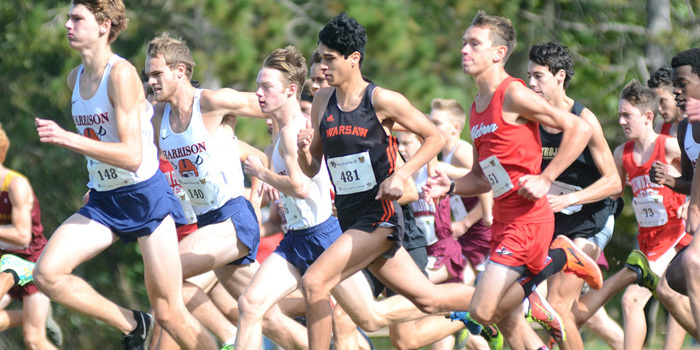 CEDAR RAPIDS, Iowa – Grace’s Ben Rankin enjoyed his best time of the season in the biggest race of the year. 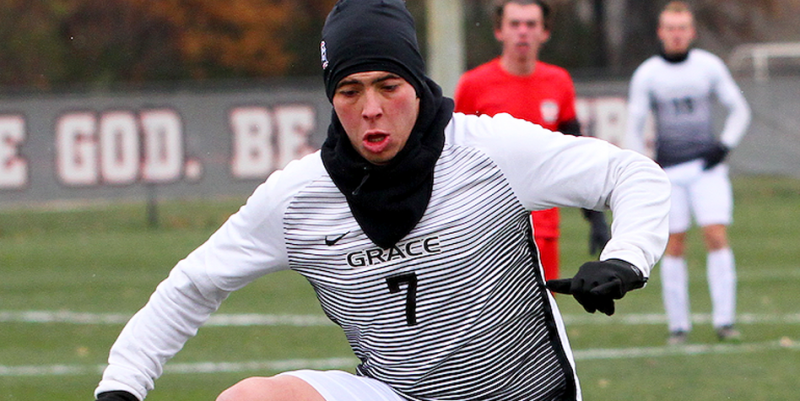 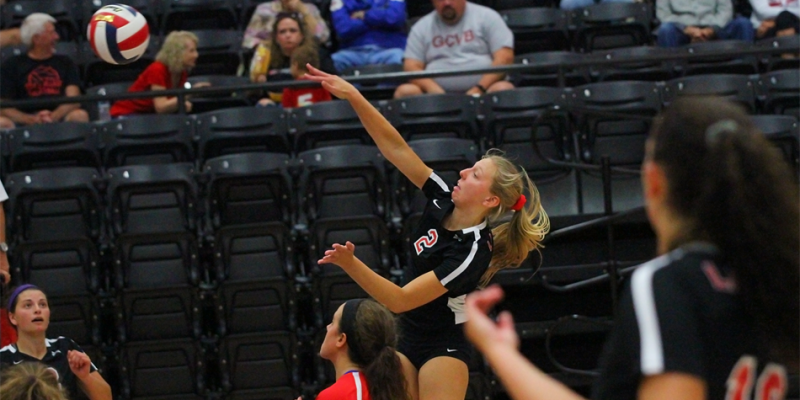 Grace College athletic results for Saturday, Nov. 10. 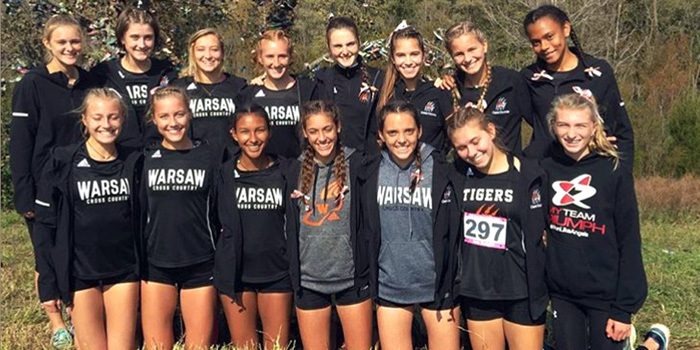 TERRE HAUTE — Warsaw’s girls closed out the season with a 21st-place finish at the IHSAA Cross Country State Finals Saturday. 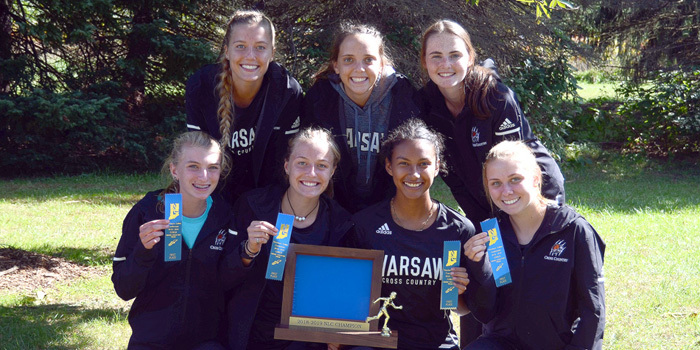 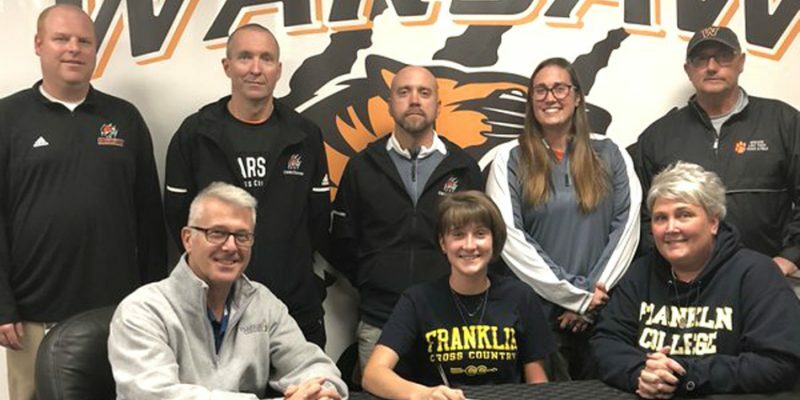 TERRE HAUTE — The IHSAA Cross Country State finals take place Saturday in Terre Haute, and Warsaw’s girls are excited to be back. 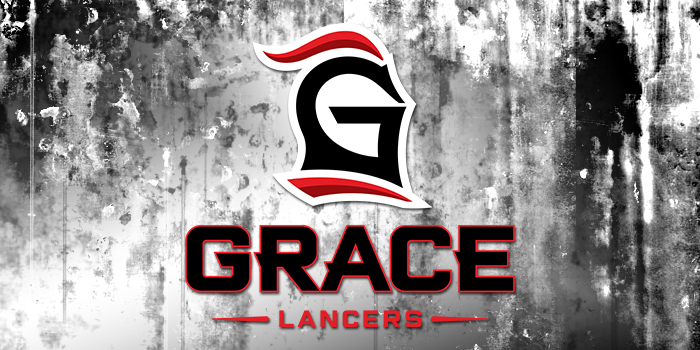 WINONA LAKE – A pair of items from the Grace athletic department. 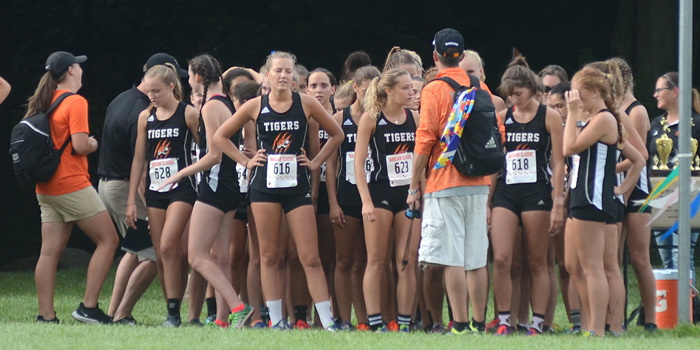 NEW CARLISLE — After missing state berths in 2017, both Tigers frontrunner Zeb Hernandez and the Lady Tigers team punched their tickets back to the IHSAA finals at Saturday’s New Prairie Semi-State. 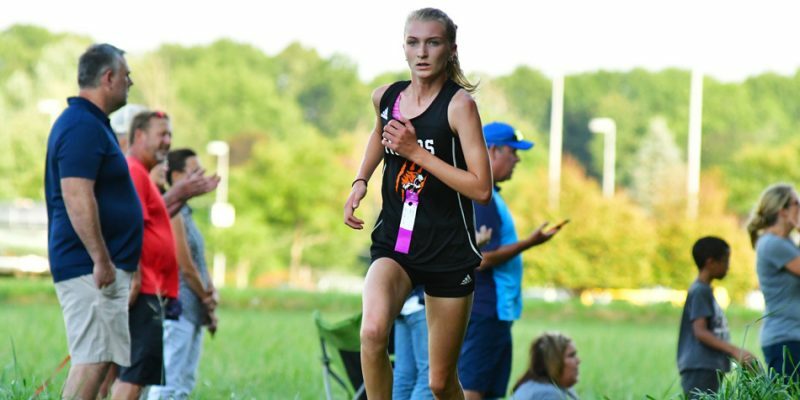 NEW CARLISLE — Warsaw’s boys and girls teams, the Manchester girls squad and a host of area individuals are hoping to make the cut out to the state finals as semi-states convene this Saturday. 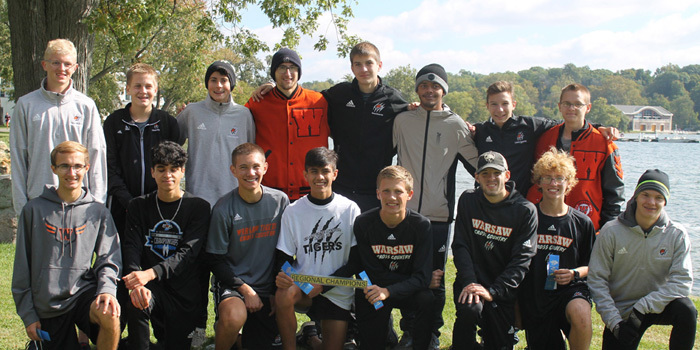 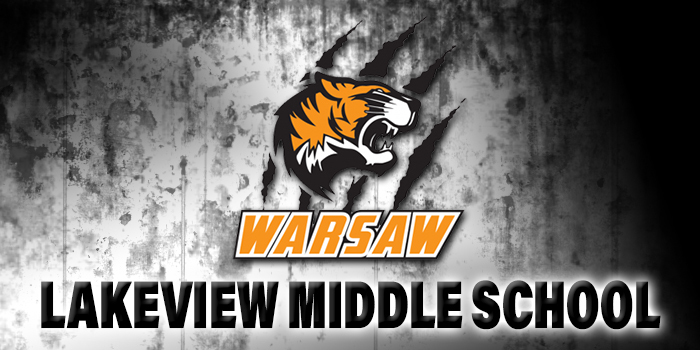 Warsaw’s cross country teams both extended their regional championship streaks in Culver, while Wawasee advanced a trio of individuals out of the Elkhart Central Regional Saturday. 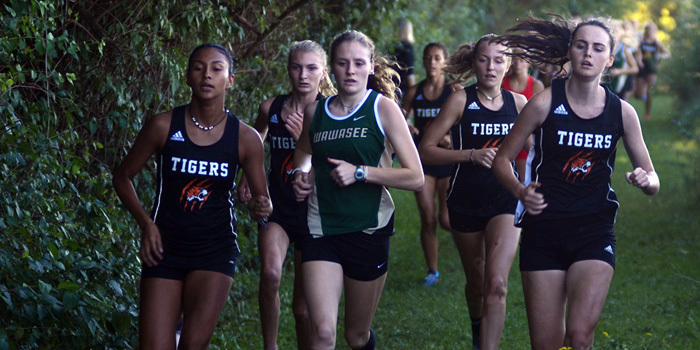 Warsaw’s and Wawasee’s cross country teams are still alive as regionals convene in Culver and Goshen Saturday. 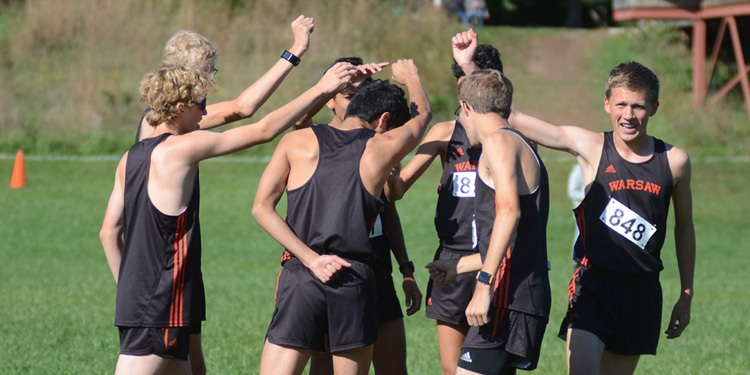 CULVER — Warsaw’s cross country teams ran their string of sectional titles to eight apiece in Culver, while Wawasee’s boys and girls both advanced out of the Elkhart Central Sectional Saturday. 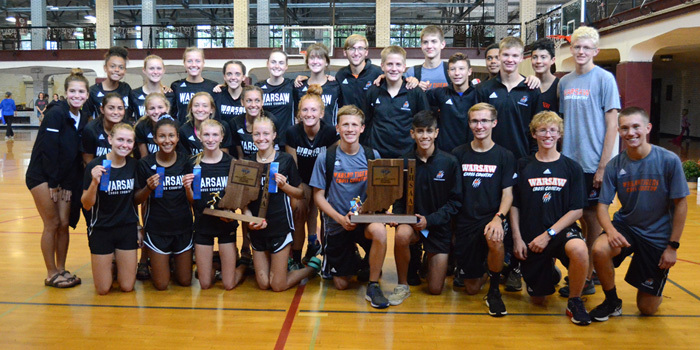 CARMEL – Lakeview’s middle school cross country teams ran with some of the top clubs in the state Saturday in Carmel.